We offer meaningful work opportunities, career development possibilities, competitive pay and benefits, and an environment that recognizes and balances personal and work needs. The Buccini/Pollin Group is a great place to develop and further your professional experience. We look for individuals with bright talent to become a part of our exciting team. Through the efforts of our associates and guided by our values, we transform the communities we serve, striving to exceed the expectations of our tenants, residents and clients. 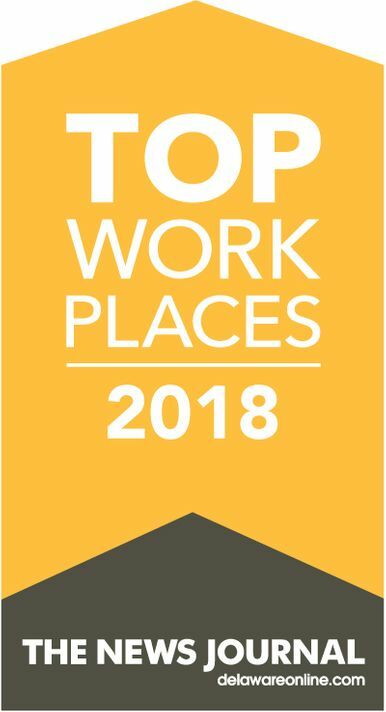 As a top workplace five years in a row, we are pleased to offer the BPG Experience, which includes meaningful work opportunities, career development possibilities, competitive pay and benefits, and an environment that recognizes and balances personal and work needs. Do you pride yourself in the same core values as us? Then we want you to be a part of our team! For a full list of current opportunities, click here. The Custodian is responsible for performing custodial duties, minor maintenance and other miscellaneous duties in order to ensure that buildings and facilities are maintained in a healthy, safe and sanitary manner. The Director of Food and Beverage leads all food and beverage operations at the company’s various venues. The Director of Food and Beverage is tasked with ensuring that each venue is financially and operationally sound and delivers on excellent products and services. The Vice President of Capital Markets is responsible for obtaining competitive financing options for purchases and refinancings. The primary responsibility of the Intern is to assist and implement all oriented programming/game day operations in an effort to increase engagement, generate revenue, and maximize the overall 76ers Fieldhouse experience. The Commercial Building Maintenance Technician performs operating and maintenance tasks for one or more assigned properties. The Golf Cart Ambassador is responsible for delivering exceptional customer service to patrons in the City of Wilmington by providing transportation to and from local venues through WilminGo, a brand new Golf Cart Taxi startup that is a partnership between University of Delaware Horn Entrepreneurship and The Buccini/Pollin Group.